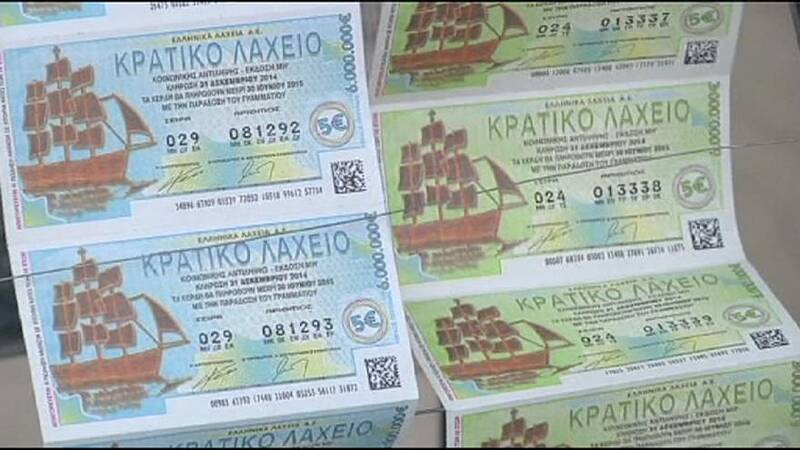 New Year is a time to look forward with hope but for many in Greece that hope is focused on winning the traditional New Year’s lottery. After years of austerity and political uncertainty more and more people are buying tickets, trusting to luck to solve their financial problems. This year’s winner won 4, 000,000 euros. No one knows who bought the treasured ticket but many believe good fortune could be catching. 2015 is barely hours old and the economic prospects for Greece within the eurozone are far from certain. Meanwhile with or without a lottery win Greeks pride themselves on knowing how to have a good time.